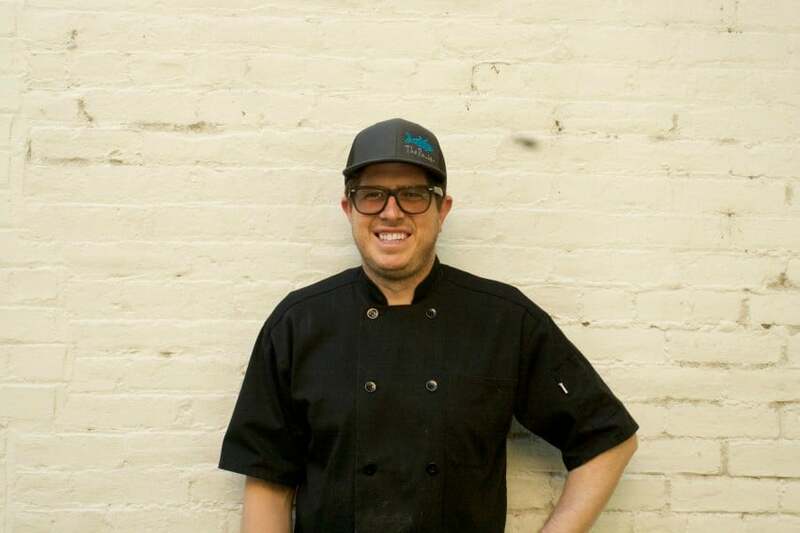 Matt Janeway brings 15 years of experience in Japanese cuisine to the table as chef and part-owner of The Rawbar in Chico, CA. He had already worked in Seattle for three years at Sushi Kappo Tamura, Sushi Kashiba and Sansei before moving to Chico to learn at the feet of Master Sushi Chef Masaki Tanaka. He enjoys making nigiri most of all because of the elegant simplicity. There is nothing to hide behind so preparation has to be perfect on the rice and on the fish. Over the years his focus has sharpened more and more on sustainability in the fish that he buys. Growing up he spent a lot of time fishing in the Sierra Nevadas with his father, he was taught early on about catch and release so that future generations will be able to have the same experiences. Nowadays he can count on his amazing Santa Monica Seafood sales rep, Daniel, to get well-sourced and high-quality fish.